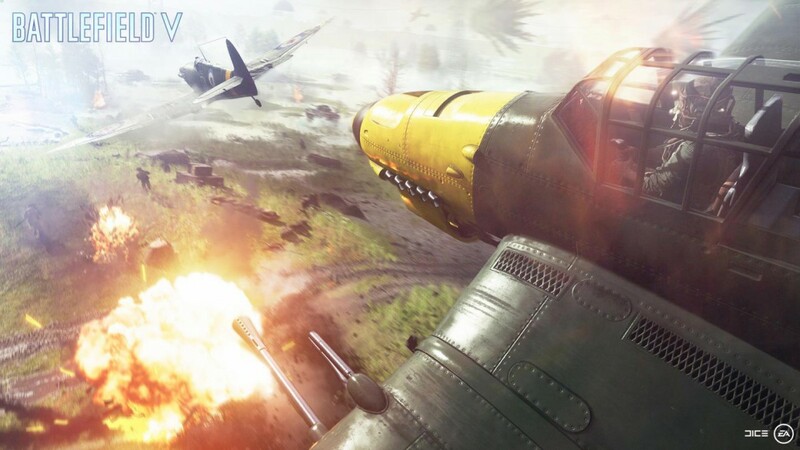 NVIDIA has released their first Game Ready Driver of November, offering "Game Ready" optimisations for EA's Battlefield V which will be available tomorrow for Premium users. These drivers aren't listed as compatible for RTX cards, however according to Guru3D they work without any issue. With the GeForce 416.81 WHQL drivers, NVIDIA fixes several bugs. NVIDIA has improved game stability in both Shadow of the Tomb Raider and ARK Survival Evolved. Flickering issues in The Witcher 3 have also been addressed. These drivers are specifically designed for the Battlefield V which will become available in the next days. As you might know, EA uses the latest Frostbite engine, which allows for wide open-world maps. The system requirements are similar to Battlefield 1. EA recommends at least a Geforce GTX 1060 graphics card, but if you want use NVIDIA DXR you should use a RTX 2070 or higher. The changelog is rather long and following you can find all the improvements that NVIDIA adds with this new drivers. As always, you can download the new GeForce 416.81 drivers from NVIDIA's support page or automatically via the GeForce Experience software. As with every released driver, version 416.81 WHQL of the Release 415 driver has open issues and enhancement requests associated with it. This section includes lists of issues that are either not fixed or not implemented in this version. Some problems listed may not have been thoroughly investigated and, in fact, may not be NVIDIA issues. Others may have workaround solutions.